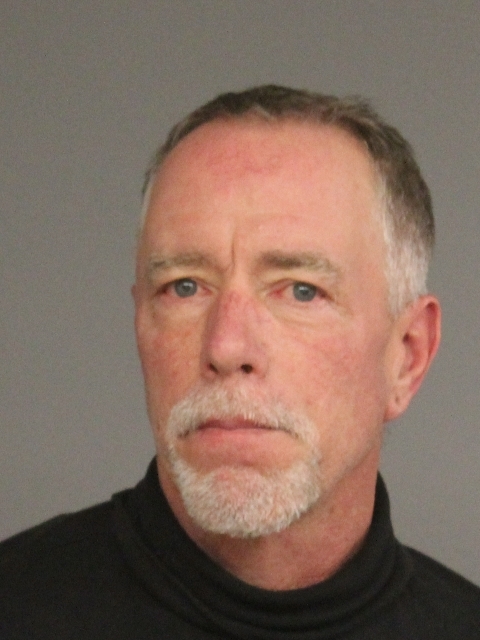 A Union Township man has been arrested and charged with bias crimes in connection with harassing comments and threats he made against a pair of neighbors earlier this month, acting Union County Prosecutor Grace H. Park and Union Police Director Daniel Zieser jointly announced Wednesday. Glenn Miller, 59, of Kimberly Road is charged with third-degree making terroristic threats, harassment, which is a petty disorderly persons offense, and second- and fourth-degree bias intimidation. He is additionally charged with third-degree criminal mischief. An investigation involving the Prosecutor’s Office Special Prosecutions Unit and Detective Peter Simon of the Union Police Department revealed that the victims in this case, a married couple, called the police on Friday, March 3, to report that Miller had allegedly parked his truck on the grass divider between the curb and sidewalk directly in front of their home, according to Union County Bias Crimes Assistant Prosecutor Shawn Barnes, who is prosecuting the case. The investigation revealed that on both occasions, when confronted by the victims and police, Miller directed numerous expletives and racial slurs at the victims, and on one occasion allegedly threatened to kill the female neighbor. Miller was arrested by Union Police Officer Chris Scudeiri for disorderly conduct and resisting arrest following the March 7 incident and released, but was rearrested last week when the charges against him were upgraded. He was lodged in Union County Jail following a first appearance on Tuesday, March 21, and a detention hearing in the case has been scheduled for Tuesday, March 28. Anyone with further information about Miller’s activities is being urged to contact Detective Simon at 908-851-5080 or PSimon@uniontownship.com.